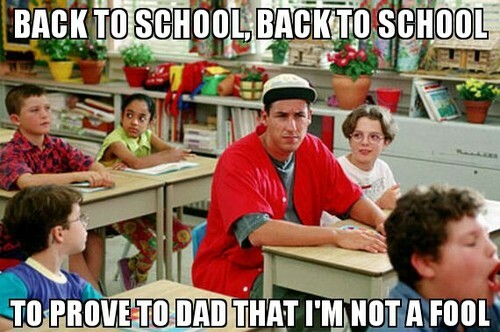 It feels like summer just began, and yet it is already time to return to school. Not to worry, Howard Industries has all the latest and greatest technology (and the best deals!) so you can hit the hallways fully prepared for Back To School! 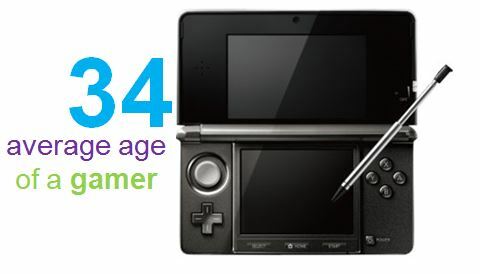 Tablets have become an obvious choice for students over the traditional computer. 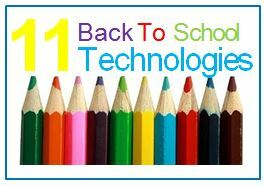 The technology is easy to use and navigate which can make learning fun for students. The ability to store all of your information in one device eliminates the burden of having to lug around a backpack all day. 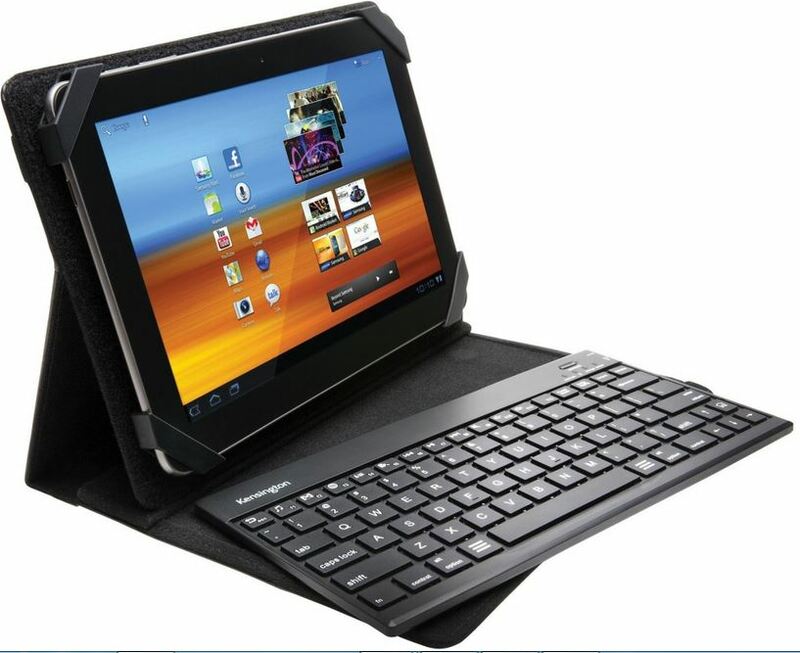 It is essential to protect your investments with a quality case for your tablet. Mistakes happen. Especially during the school year where students are constantly carrying their device around and tossing it into their backpacks to return home after school. The phrase is true, “With great power, comes great responsibility,” so make sure to add the extra safety of a tablet case. The use of laptop computers have become extremely prevalent in higher education classrooms and are beginning to be incorporated into various K-12 classrooms. Teaching students computer skills has become a fundamental part of their education. 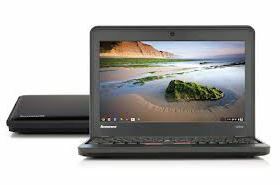 Using a laptop also makes learning more exciting with millions of software options as well as the ability to learn in a more hands on approach. Although, students have the ability to complete and turn in their work directly from their device, many students may prefer to have a hard copy of their work to turn in or to bring into the classroom. After putting in long and dedicated hours into a report or project, eliminate the worry of having to produce it. 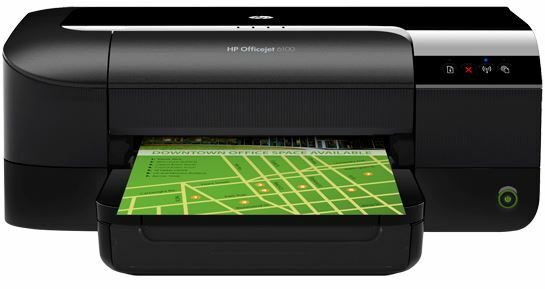 Especially with all the creative and educational apps allowing you to create magnificent projects or works of art, it’s essential to be able to print out a copy to frame in your home, classroom or as a keepsake. This monitor’s ability to tilt, swivel, pivot and adjust for height allows students and teachers to work on extended projects while sharing their view with others. It’s In-Plane Switching (IPS) technology helps to create quicker response time to reduce eye strain and produce more realistic colors. No longer do teachers just have to teach straight from textbooks or slideshows, engage your students by displaying educational shows and movies to make learning more exciting. Expand students knowledge by utilizing video calling to speak with another classroom from across the globe or just down the hall. The widescreen features allows everyone to be seen during small-group video conferencing. Students and teachers can expand their computer’s potential with the universal docking station that links all your electronic devices to your laptop with just one single USB 3.0 cable. The potential is unlimited. 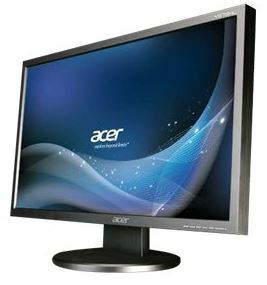 Just one simple cable connection to your computer opens access to large screen displays for the whole class to enjoy, stereo speakers, external hard drive, optical drive, printer, full-size keyboard and mouse! Your lessons will never go unseen or unheard with this device. 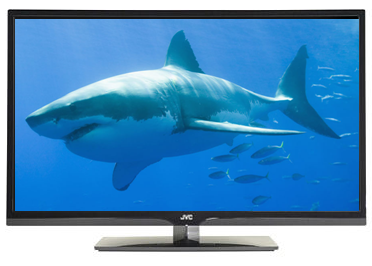 It sends high definition audio and video to any HDTV display up to 80 feet. 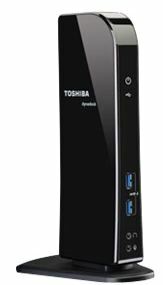 It transmits within the room and does not require line-of-sight placement of transceivers for good reception. 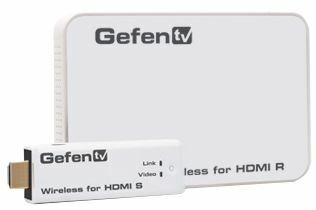 This device will truly enhance your lesson plans with it’s HD quality video and 7.1 -channel audio so you can share exciting movies, music and photos with your classroom. Howard wants to help you with all of your classroom needs, and we are happy to answer any questions so you can go back to school fully prepared every year! There was a time when people used a paper map to assist in navigating road trips or you had to practice saying your name (including message) at record speeds, when calling collect on a payphone. These days, it would cause sheer panic to leave the house without your smartphone (which typically includes a built in GPS system). Technology has brought exciting new innovations and people have come to rely heavily on their technological devices, which is why Howard Industries works hard to bring you the most innovative and top quality technology. 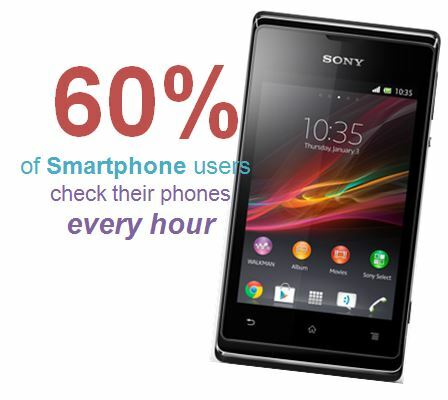 We found some interesting (some quite funny) statistics about the use of technology today! That time of year has creeped up on us once again. Although, we know it comes every single year without fail, it still manages to catch us off guard every time. So as the nights turn cooler and the days become shorter, make the most of your last few weeks of summer before you have to switch out your swimwear for work-wear. This is an obvious one. The sun is shining, the cool breeze is blowing and the pool is calling your name. Listen to it. Layout by the pool with friends or liven up the afternoons with some exciting water games. Either way, enjoy the summer breeze and the opportunity to spend every waking moment living the summer dream. I don’t just mean watching your typical morning show BEFORE you have your usual cup of coffee. But a real adventure! 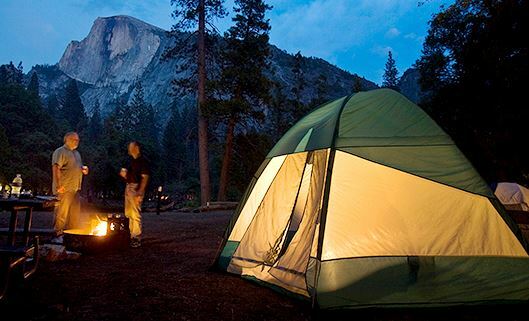 Pack up your camping gear and research some fun campsites or national parks near your home. There are only so many days of the year where you can actually enjoy sitting outside at night by a campfire without freezing. Spend your afternoons hiking trails surrounded by amazing views and your nights flipping burgers for friends and family on your grill. Rally up the troops for an evening spent outdoors with great company. Depending on where you are in the world it can get a bit chilly at night, so set up an outdoor fireplace, where your friends can relax while dinner is being grilled to perfection. Relish in the carefree summer atmosphere as you sip on some ice cold beverages and jam out to some tunes while exchanging stories of your summer adventures. Helpful Tip: Make it easy on yourself and have each friend bring a different course so you don’t have to be in the kitchen the entire evening. 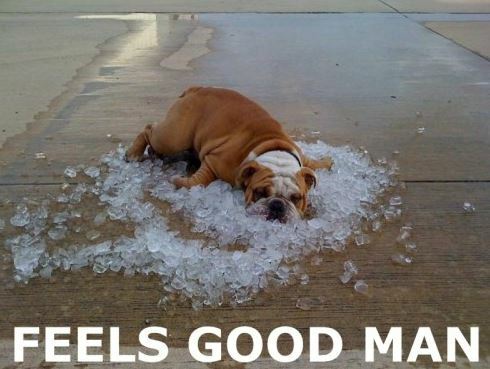 Some of the best moments will occur during the feelgood months of summer. This is a time of the year where the usual stress of schedules and appointments evaporates into moments of bliss. Make sure to have your camera or phone readily available to capture these great feelings. 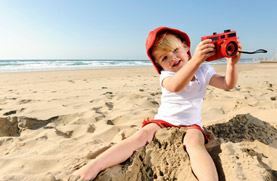 Later, frame these memories and when school or work life consumes your days, you can look back at these photographs and remember those fun days spent soaking in the sun. Embrace the inevitable, and put a positive spin on going back to school (…if you are out of school, get creative, ‘Back to Winter Clothes’ or ‘Goodbye Pool Days’ Party…you get the idea). 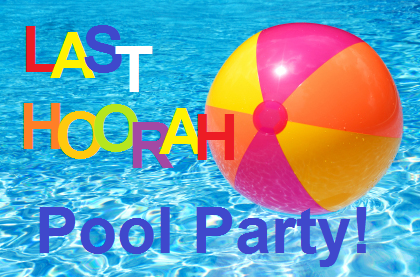 Use this party as a way to savor every possible summer activity. This means, combine all of the suggestions above into one big blow-out. 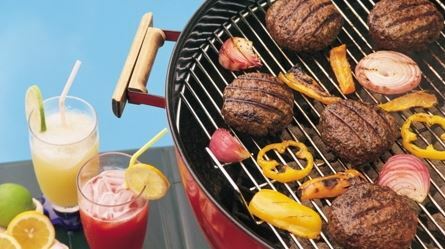 Fire up the barbeque, crank up the music and keep the beverages ice cold! 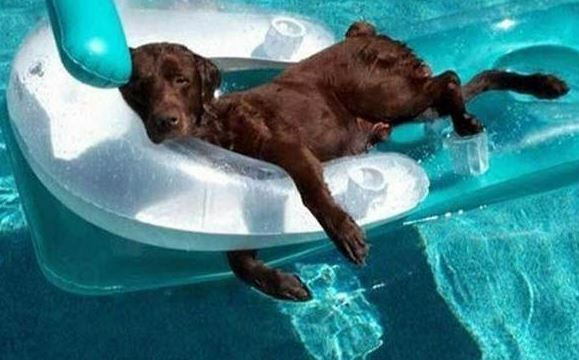 It’s still summertime! 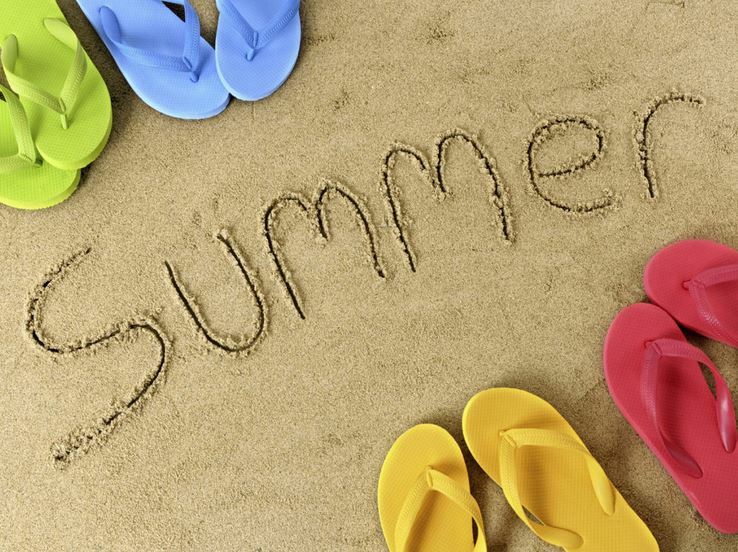 Summer can be the best time of the year (we know it’s our one of our favorites) and we hope this list of ideas helps you stay cool and make the most of your last weeks of summer! 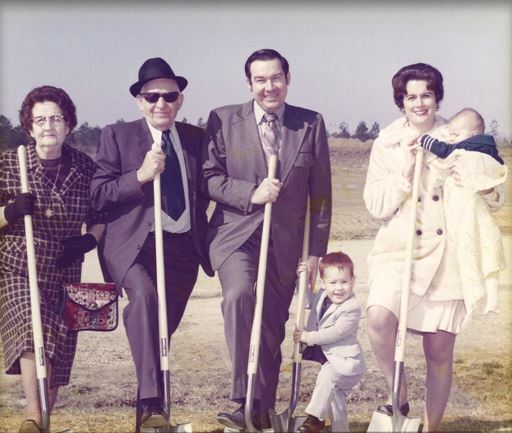 In 1968, a young Billy W. Howard, Sr. left his successful career at General Electric to return to his native Mississippi and create his own company, Howard Industries. Over the next three decades and with the assistance of his wife, Linda, Howard Industries has grown to become a billion dollar company consisting of four separate divisions plus a wholly-owned subsidiary, Howard transportation. While the Howards readily attribute their success to the hard work of their employees and their commitment to creating, supplying, and supporting superior products and services, you cannot overlook their inspiration. Howard Power Solutions, originally known as Howard Industries, was founded in 1968 by Billy W. Howard, Sr. Over the past four decades this company has grown to be the nation’s leading manufacturer of distribution transformers, with over 7 million transformers in service throughout the United States and abroad. 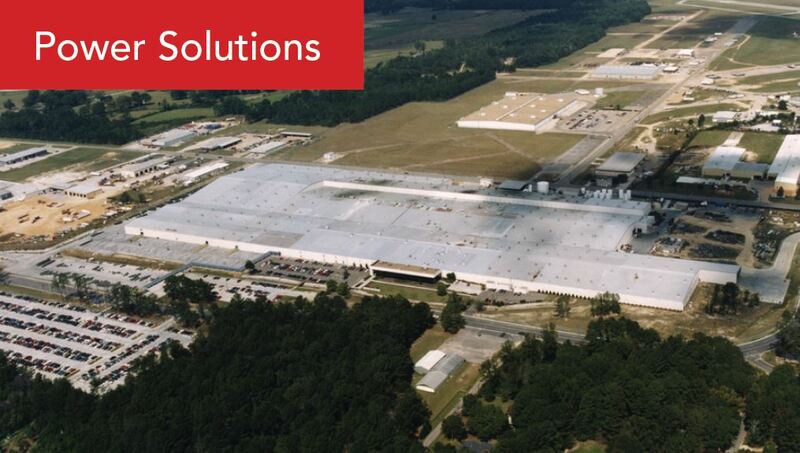 Located in Laurel, MS, this facility has 2 million square feet, making it the largest transformer plant in the world. Our newest transformer division, Howard Substation Transformers, located near corporate headquarters, began manufacturing operations in April 2005 producing power transformers with higher KVA and voltage ratings. 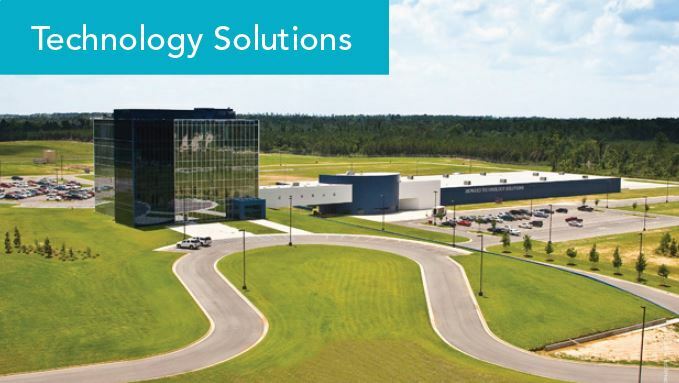 Our new Corporate Headquarters is also home to our technology division, Howard Technology Solutions, and its medical division, Howard Medical. These 2 divisions bring to market cutting-edge, high-quality technology and medical equipment. 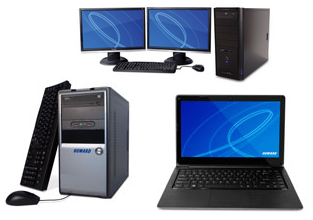 Whether selling Howard-manufactured products such as desktops, notebooks, servers and medical carts or partnering with other industry-leading companies to provide over 250,000 products, one can be sure when you buy from Howard, the needed equipment is available at affordable prices. Howard Lighting Products markets a vast portfolio including electronic and magnetic fluorescent ballasts, magnetic HID ballasts, as well as fluorescent lamps, T5/T8 fluorescent lamps, and halogen lamps. This division continually updates their product lines to meet the ever-changing demands of the market. They currently have products in use at Johnson Space Center, Kennedy Space Center, Camp Pendleton, CIA Headquarters, Fort Bragg, and numerous other U.S. government installations, as well as many, many private facilities. Howard Transportation, a wholly-owned subsidiary of Howard Industries, Inc., operates a full-load, long-haul, flat-bed common carrier truck line and brokerage firm that transports commodities and industrial goods throughout the continental United States. 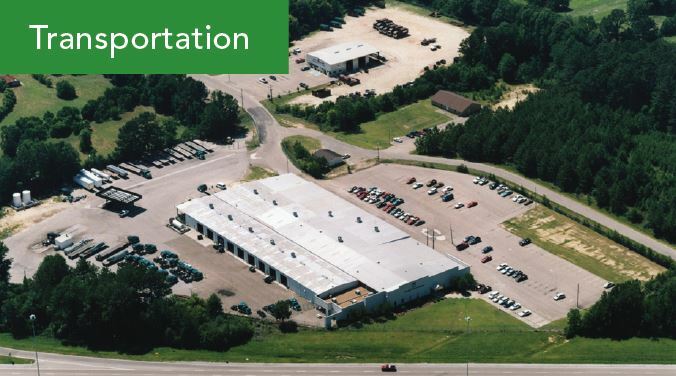 Initially started to transport Howard Power Solutions’ raw materials and finished products, this division today consists of over 200 trucks with regional terminal facilities also located in West Virginia and North Carolina. With the number of mobile devices growing at a rapid rate, individuals and businesses are facing the challenge of managing all devices safely and securely. 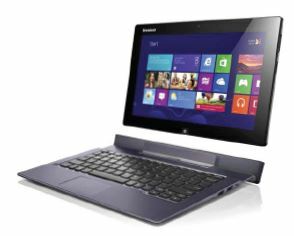 Howard carries the latest mobile education technology from the following brands and more. Classroom technology you can count on. The new AVer TabSync is sleek, compact and full of energy; ready to charge, store, secure and transport up to 32 tablets, and sync iPads at the same time. TabSync is made to significantly save schools time and money when deploying and managing multiple tablet devices. Customized solutions for your classroom needs. 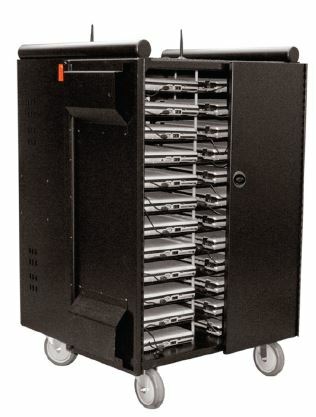 Earthwalk has worked tirelessly to develop and provide the industry’s most comprehensive selection of computer charging carts and mobile computer labs. With Earthwalk you are sure to find the solution that fits your specific needs. Designed to make teachers more effective, IT managers less stressed and students further empowered. 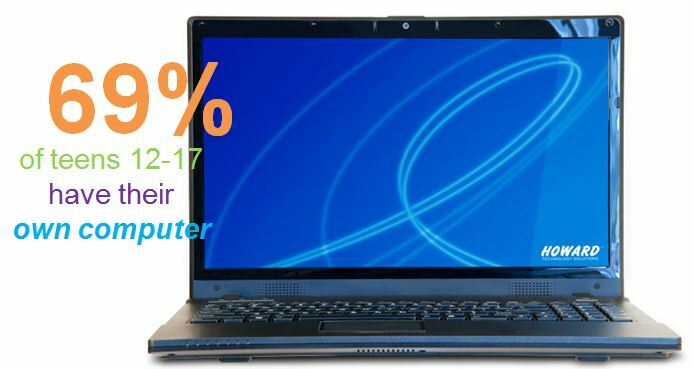 Lenovo Notebooks also save time, money and resources. 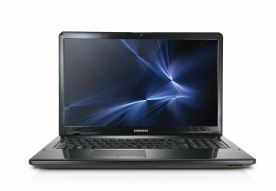 Samsung mobile education solutions let learning happen anywhere with durable, cost effective laptops designed to keep students interested and engaged in and out of the classroom. 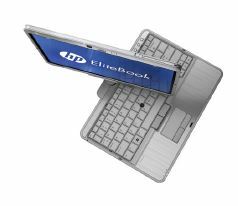 HP Notebooks have a best-in-class design, leading technologies, and are feature-rich with greater security, enhanced manageability and premium customer support. A better way to learn. Teachers rejoice! 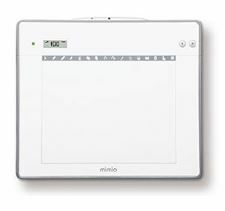 With the new MimioPad wireless pen tablet, you can break free and control your interactive whiteboard from anywhere in the classroom. ThinkPad tablets combine ultra-mobility, complete connectivity and smooth multi-touch comfort with the virtues of rugged reliability and unmatched security. 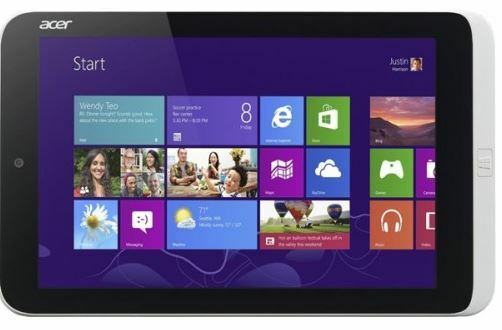 Many classroom tablets are damaged or broken. 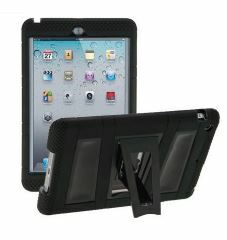 Protect your investment with tablet cases and accessories offered by Howard Technology Solutions. Thank you edudemic for this fantastic infographic detailing the impact technology has on our education system. This infographic reveals a lot of interesting statistics about the incorporation of technology in education and the huge benefit it has not only to students but to teachers as well. It gives a great idea as to where technology is going in the future and how to utilize it to your favor. Check out our 21st Century Interactive Classroom site to see how Howard Technology can help you successfully incorporate technology into your education system. June has been a crazy and fun-filled month at Howard Industries! From travelling state to state attending Conferences and Tradeshows, to multiple summer giveaways, new product releases and all the holiday deals in between…it can be hard to keep up with everything! For that reason, we have compiled a list of highlights that occurred over the month of June. This month we traveled to Mississippi, Louisiana, Alabama, Texas, California and more to attend some amazing conferences and tradeshows. Conferences are a great time for us to display our wide variety of products and services. From Medical Technology to our ability to flip an entire classroom, we are a one stop shop! To find our more about our attendance to shows, check out our Facebook or Twitter page with up to date information. 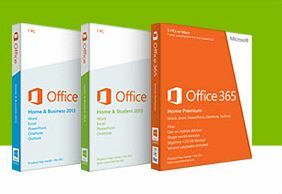 The new Microsoft Office 365 Home Premium is out! You will find it remodeled with a fresh new look, equipped with time-saving features and it allows you to use Office on up to 5 PCS, Windows 8 tablets, Macs and select mobile devices with a 1 year subscription per household. Check out our website to see more great features that you receive with the new Office 365. Our Charting and EMR Solutions are created to help make your job easier. 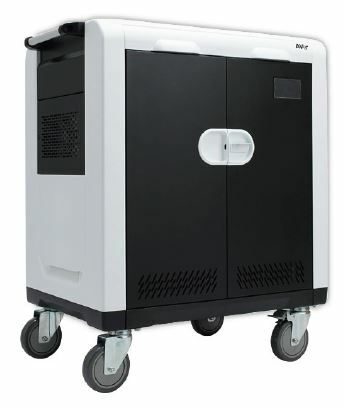 Our Family of Medical Carts have a range of features designed to ease workloads for nurses and other healthcare professionals, as well as enhance patient care. 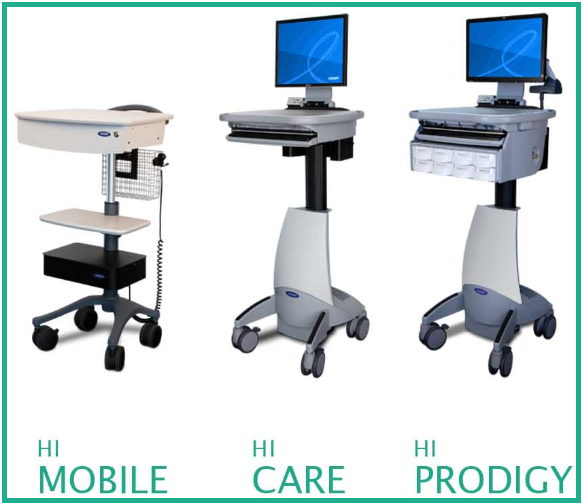 Paired with a computer-based EMR system, a Howard medical cart makes the ideal mobile charting station. To learn more about our solutions and family of medical carts click here. 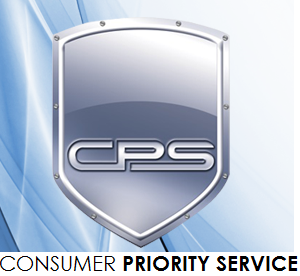 We highlighted our Consumer Priority Service and the benefits of owning a Consumer Priority Service Extended Warranty Plan. The plan includes 24/7 access to our consumer network, in-home service, express on-site upgrades, zero deductible, product replacement plan, and peace of mind; just to name a few of the perks. Learn more about which items are covered by the plan and the various options by visiting our website here. Attention Schools and Educators! Are you prepared for the PARCC assessments that will be incorporated into various schools across the country within the next couple of years? The next-generation assessment system will have several benefits not found in current assessment systems including benefits to students, teachers, parents, states and the nation. To learn more about PARCC testing and how Howard can prepare your school, check out our article. On June 16th we celebrated the wonderful father figures in our lives. We worked to put together a “Gift Guide” full of amazing deals for all the different types of fathers, which you can find here. We featured some great technology products for the “Techy Dad”, some fun photography products for our “Sentimental Dad” and great outdoorsy products for our “Adventurous Dad”. 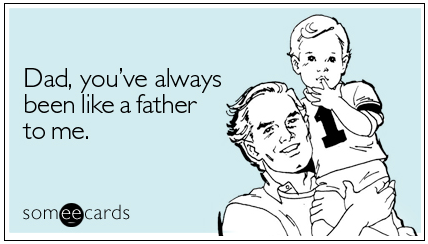 Once again, a big thank you to all the fathers in our lives and around the world! 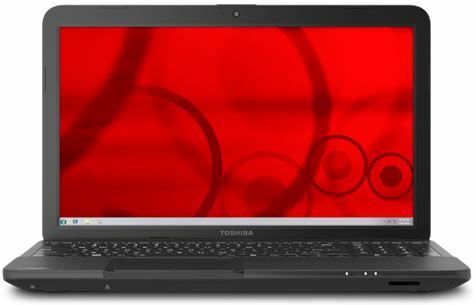 Did you know that Howard has a team of Software/Licensing experts ready to support your needs? With over a million unique software products, Howard really is your one stop shop. We carry Anti-Virus/Security, Backup/Recovery, Business Software, Education/Entertainment Software, Office Applications, Operating Systems, Utilities, Internet/Communication, and more from thousands of different brand options. And still growing! 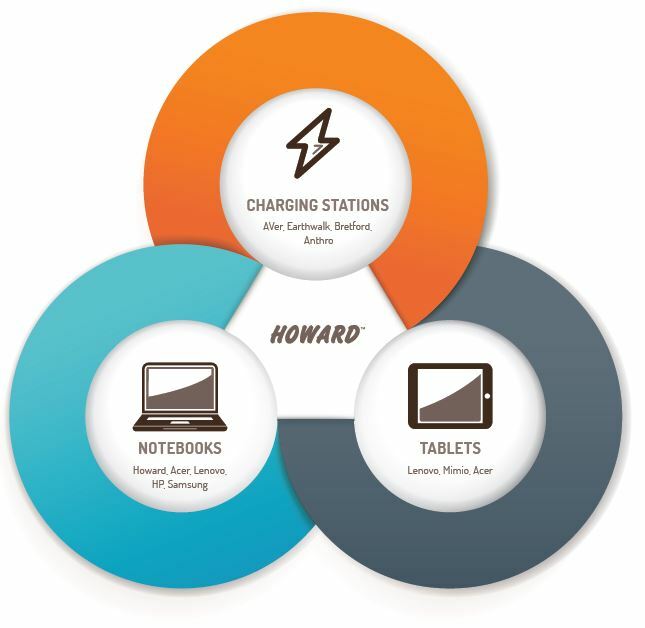 Simplify procurement and maximize your buying power with special contract pricing through Howard Technology Solutions. 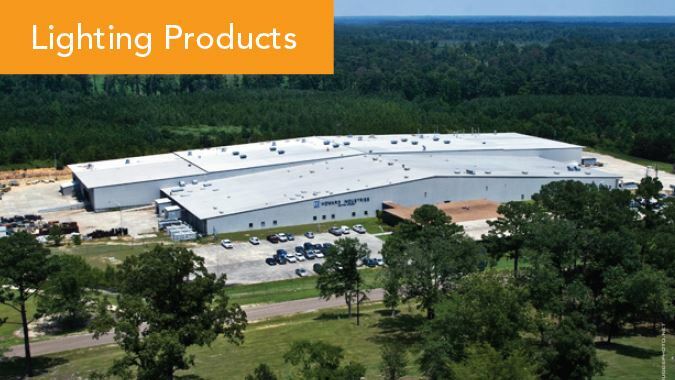 Cooperative multi-state contracting enables us to offer a wide array of technology products and services at prices you won’t get anywhere else. 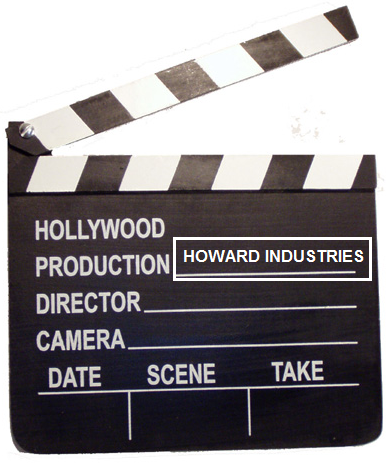 Howard Industries is constantly trying to bring you unique, up to date and informative news through our website and social networks. We appreciate everyone participating in our contests as well as asking questions or comments through our social networks. We encourage anyone and everyone to please leave a comment with information you would like to know more about or any thoughts you may have for us!